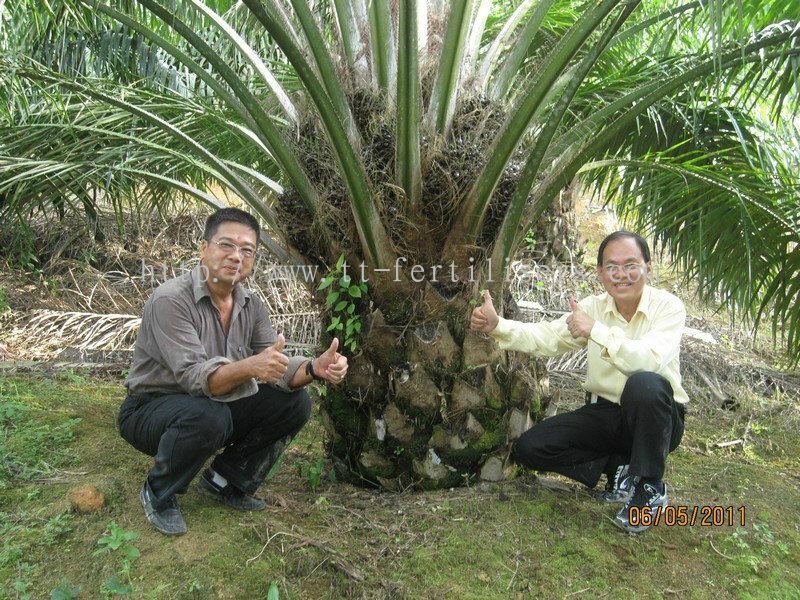 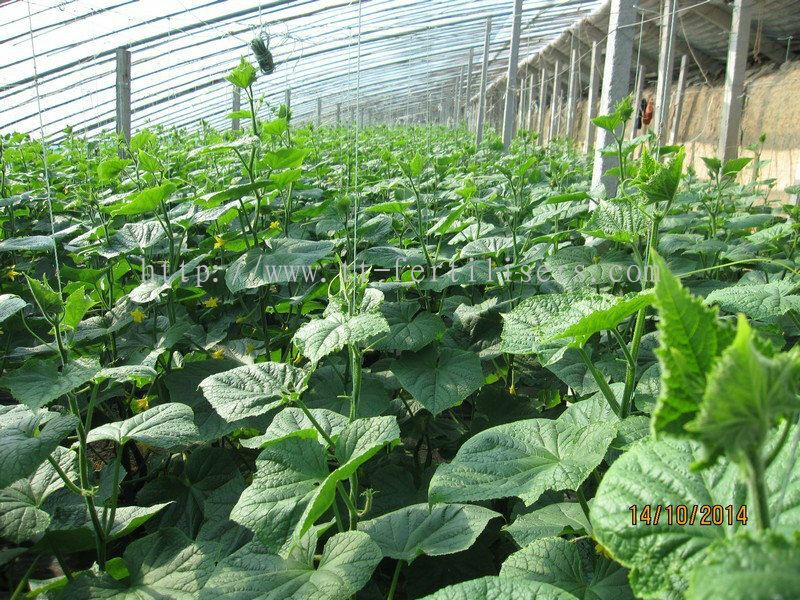 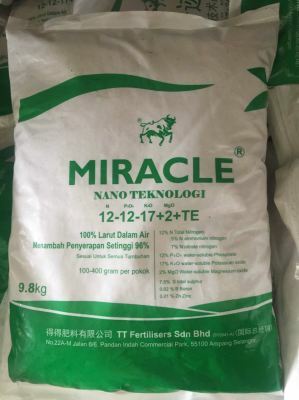 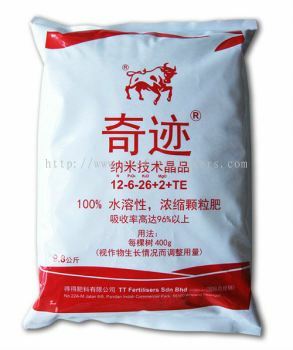 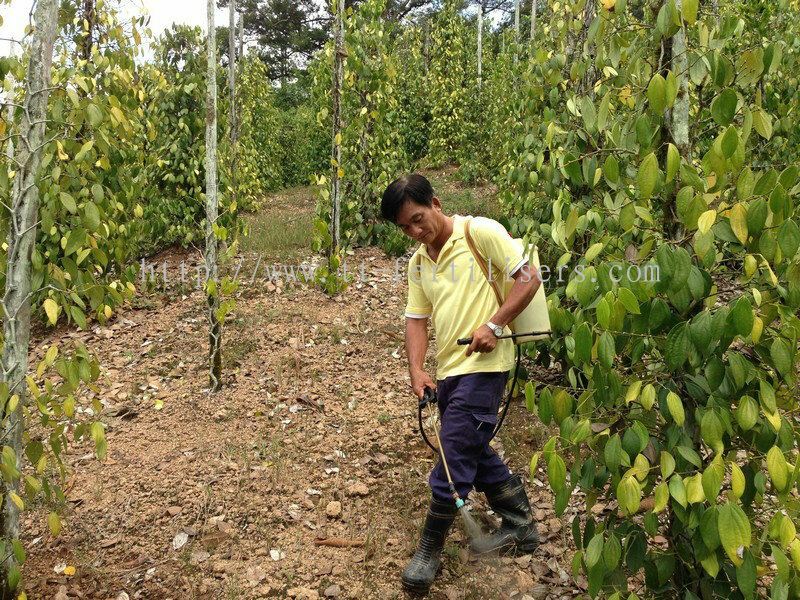 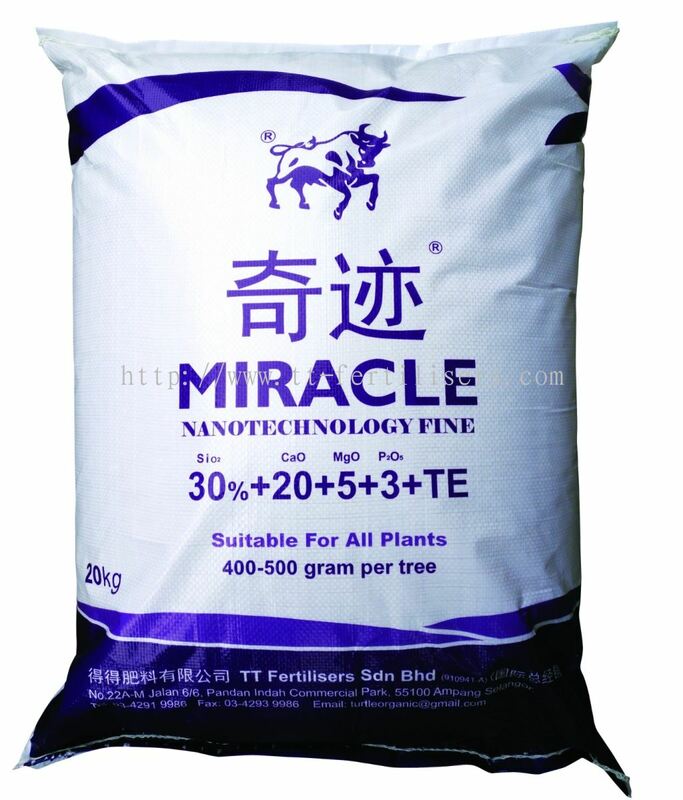 TT Fertilisers Sdn Bhd - TT Fertilisers Sdn Bhd is a fertilizer supplier company located in Ampang, Selangor, Malaysia. 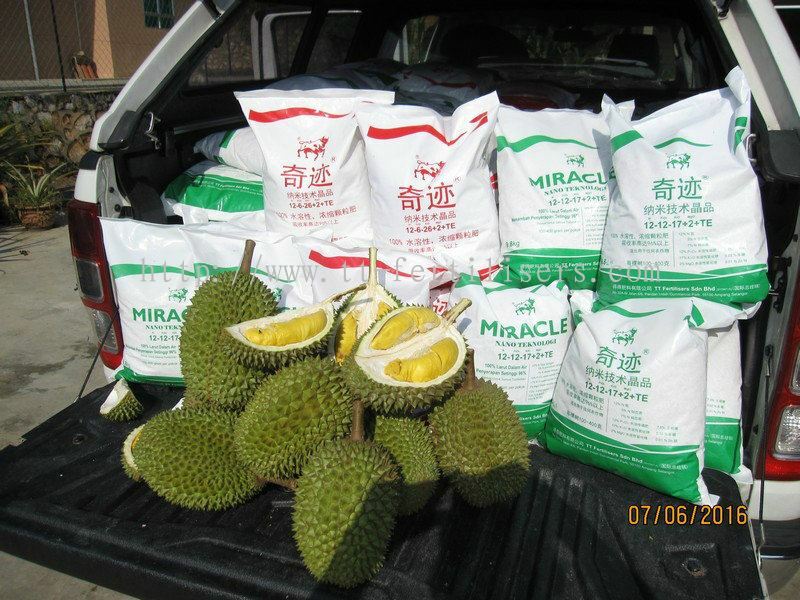 22A-M Jalan 6/6, Pandan Indah Commercial Park, 55100 Ampang, Selangor, Malaysia. 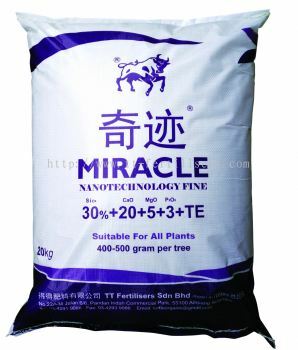 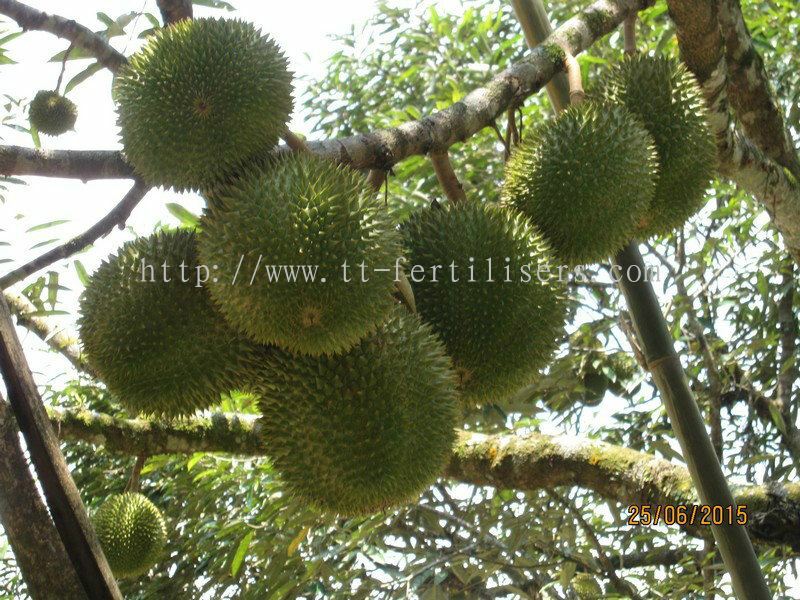 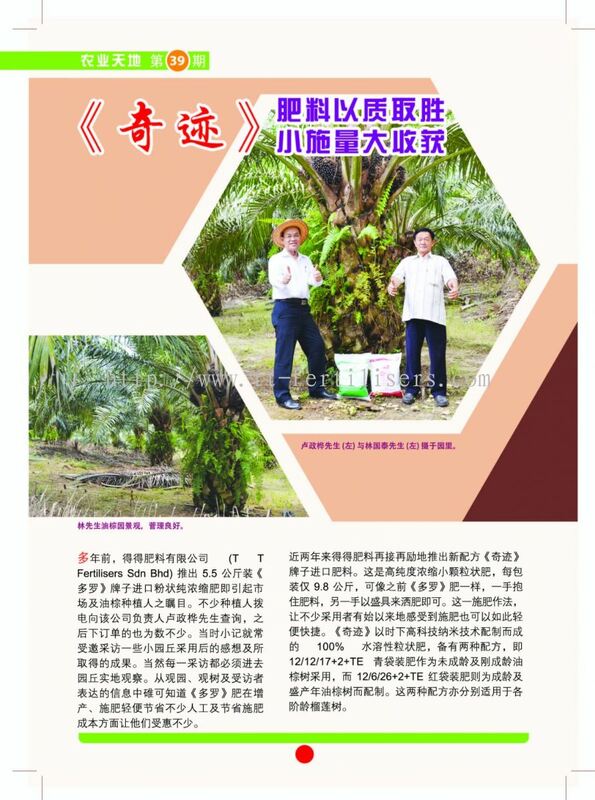 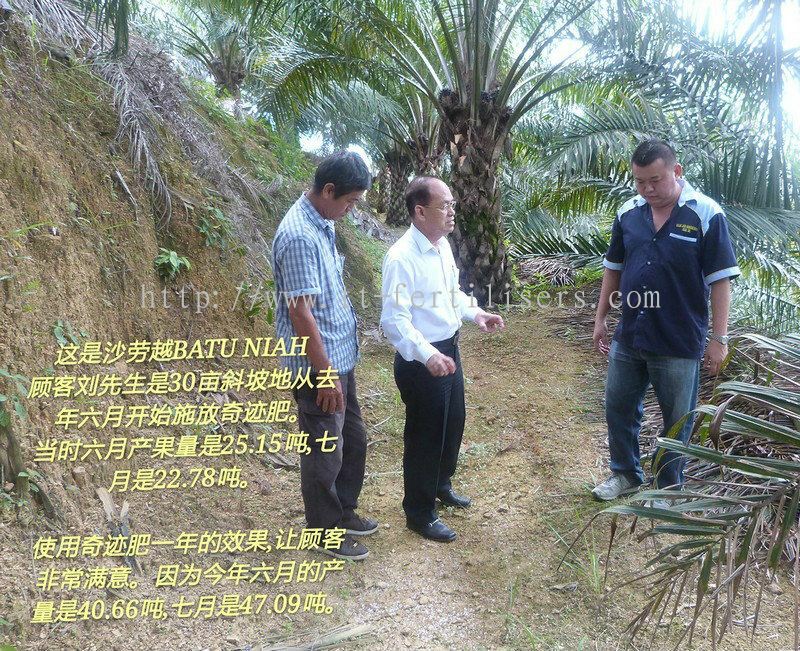 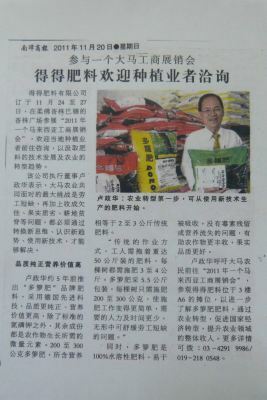 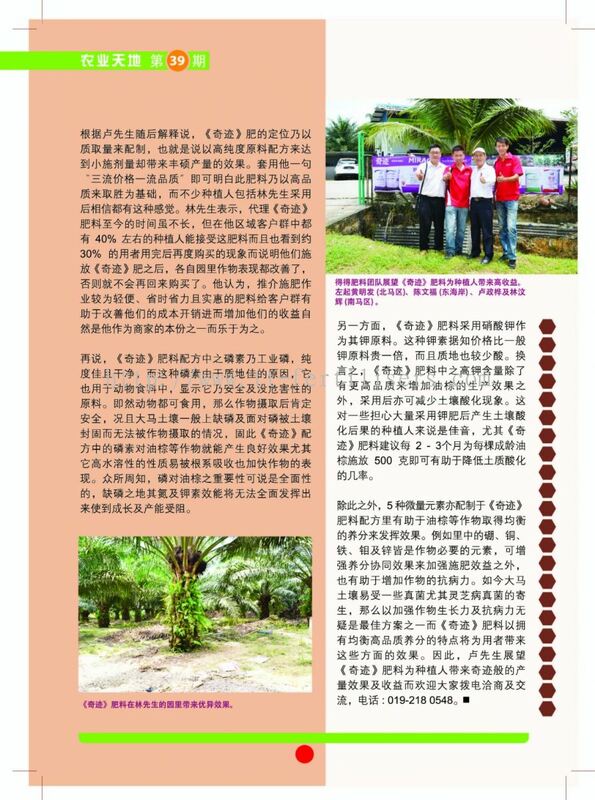 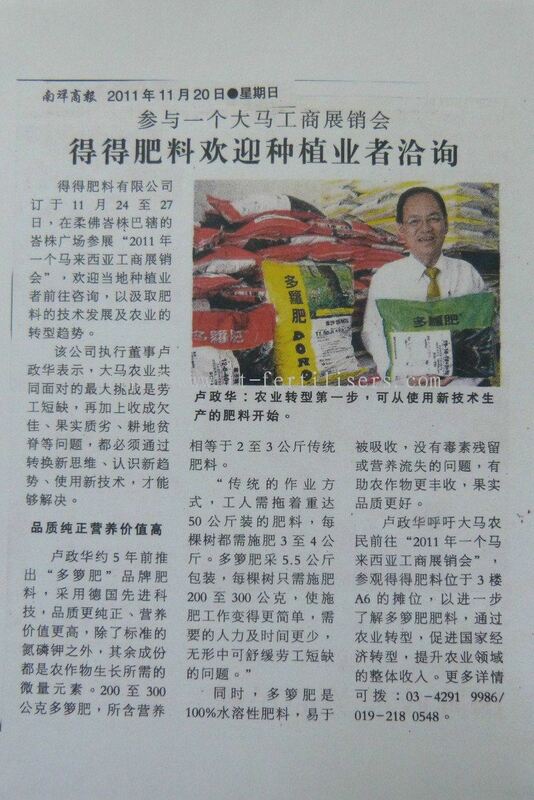 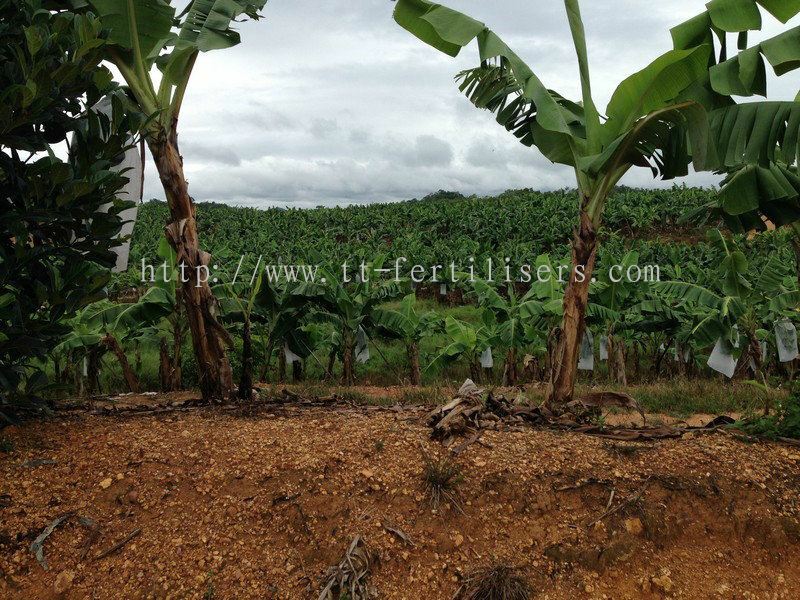 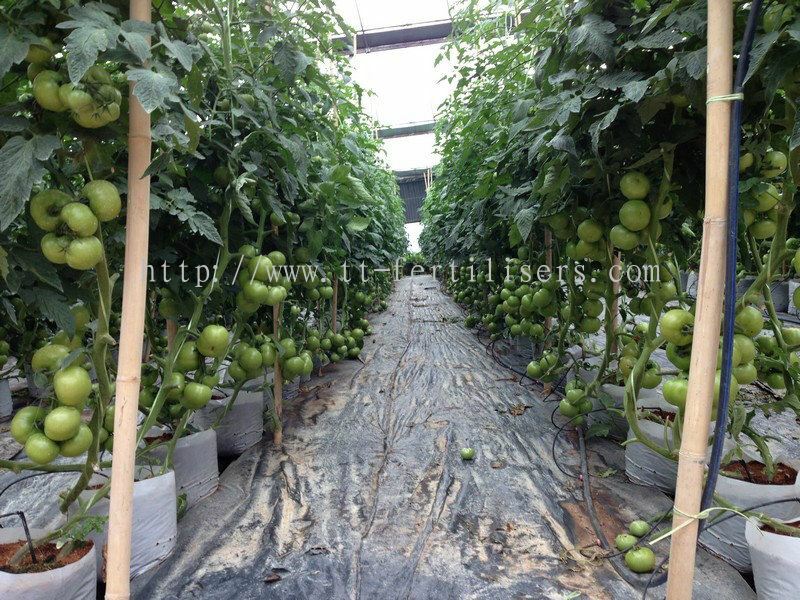 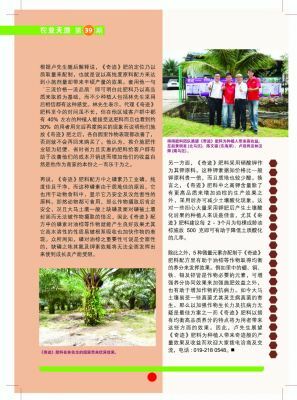 TT Fertilisers Sdn Bhd was established in 1988, is a fertilizer supplier company with more than 20 years of experience. 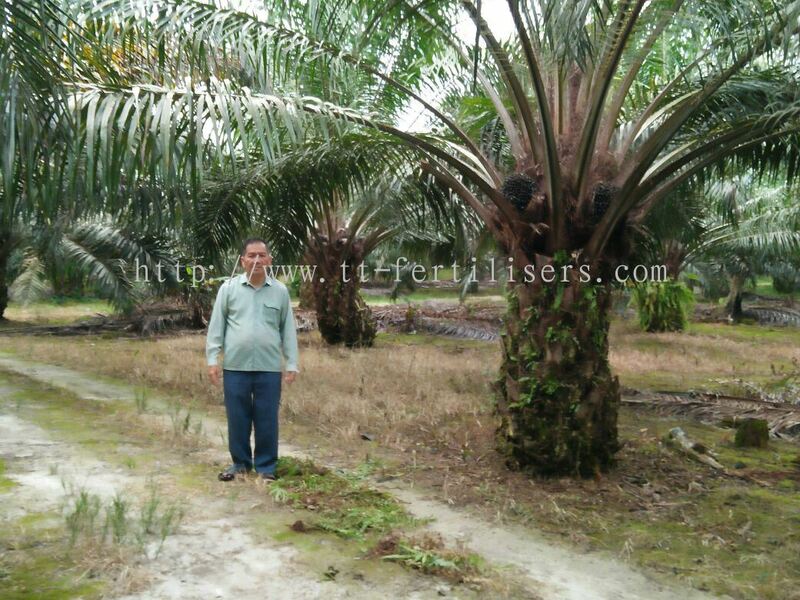 Our main office is located in Ampang, Selangor and our branch office is located in Sabah and Sarawak, Malaysia. 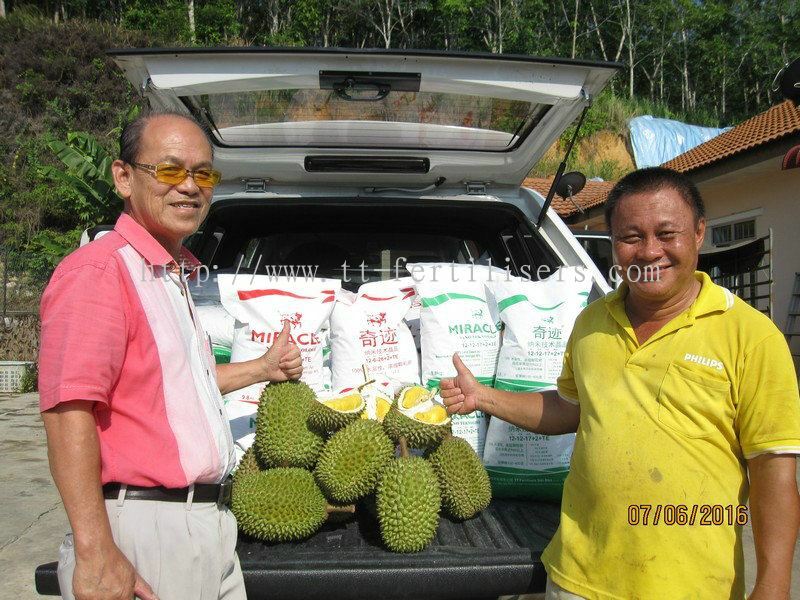 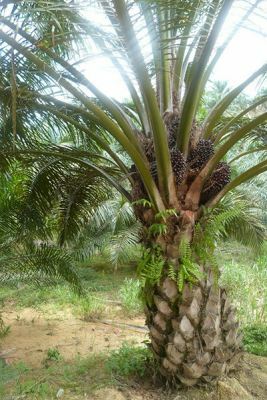 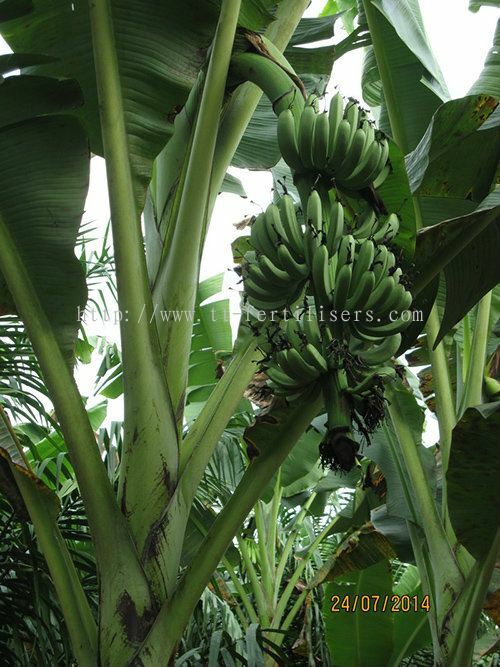 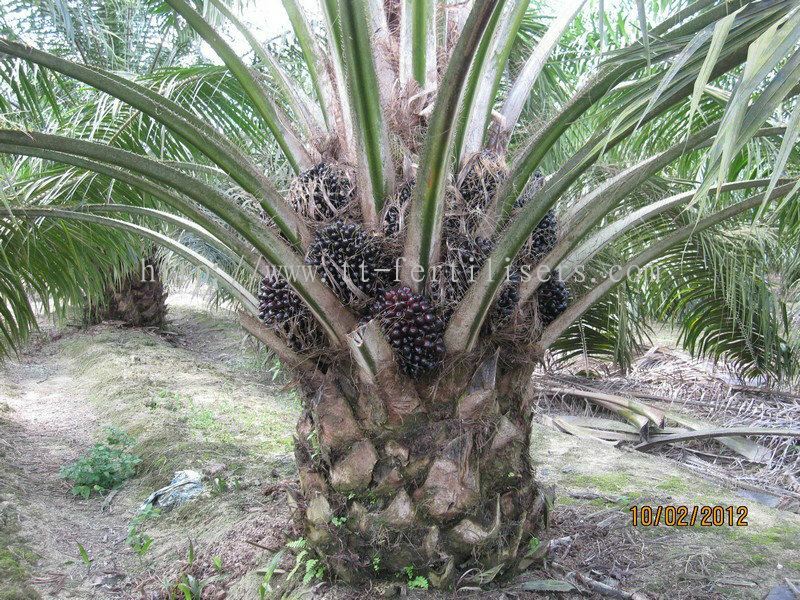 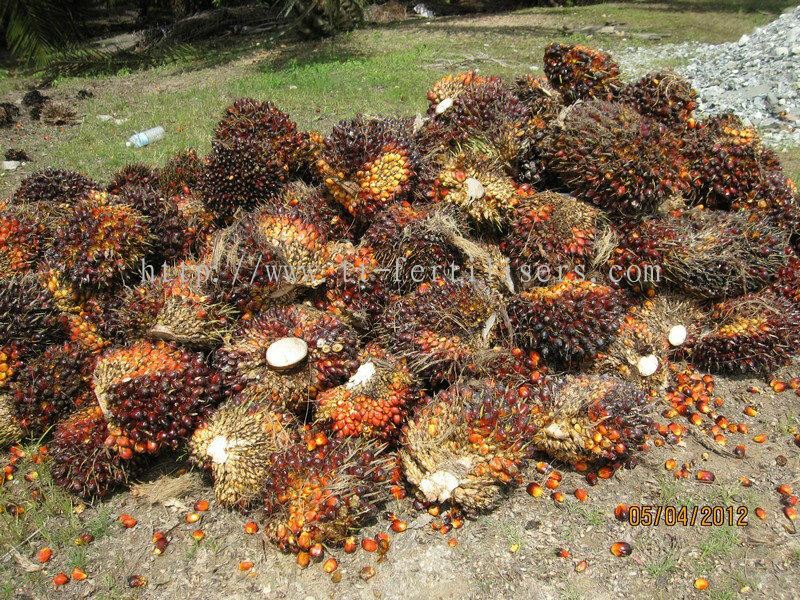 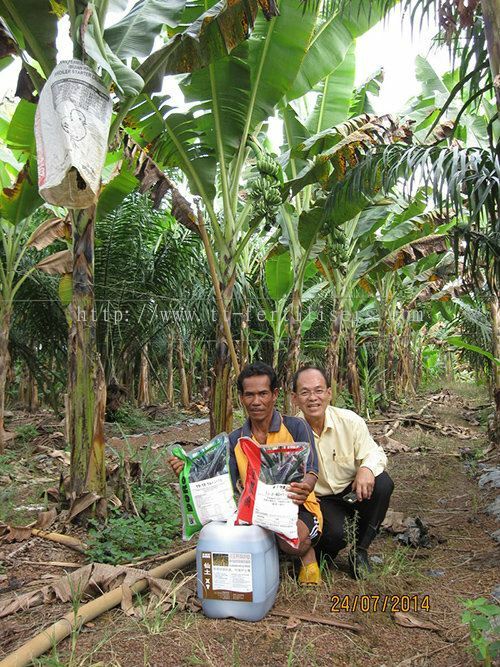 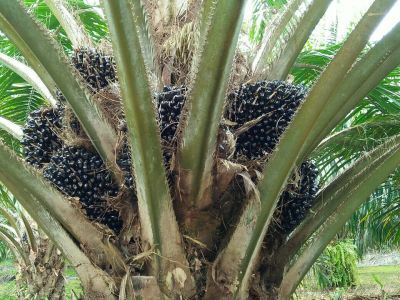 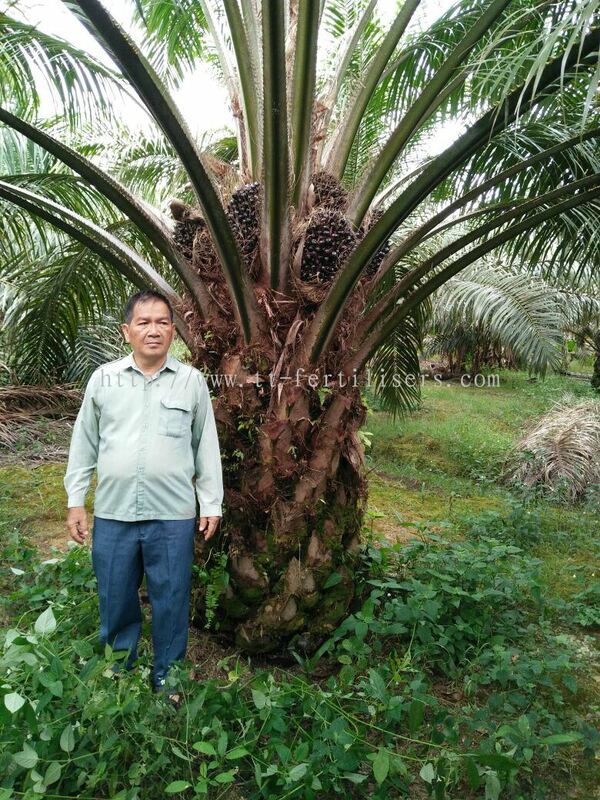 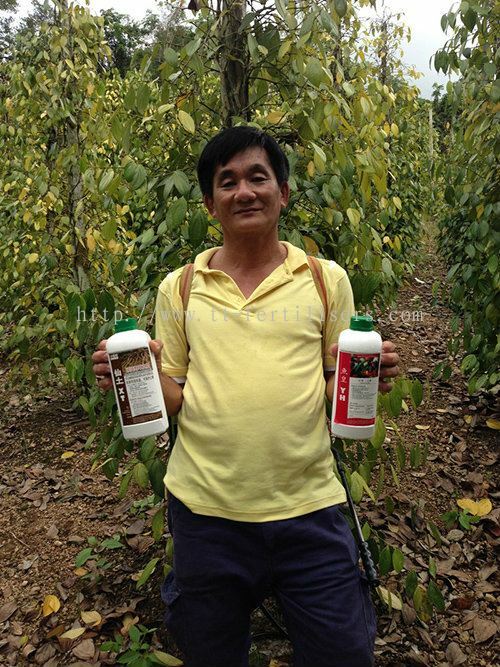 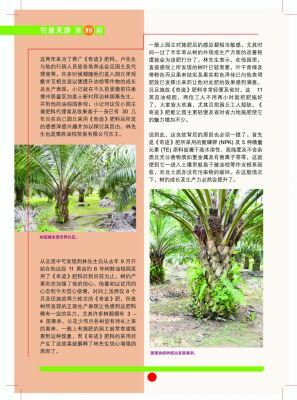 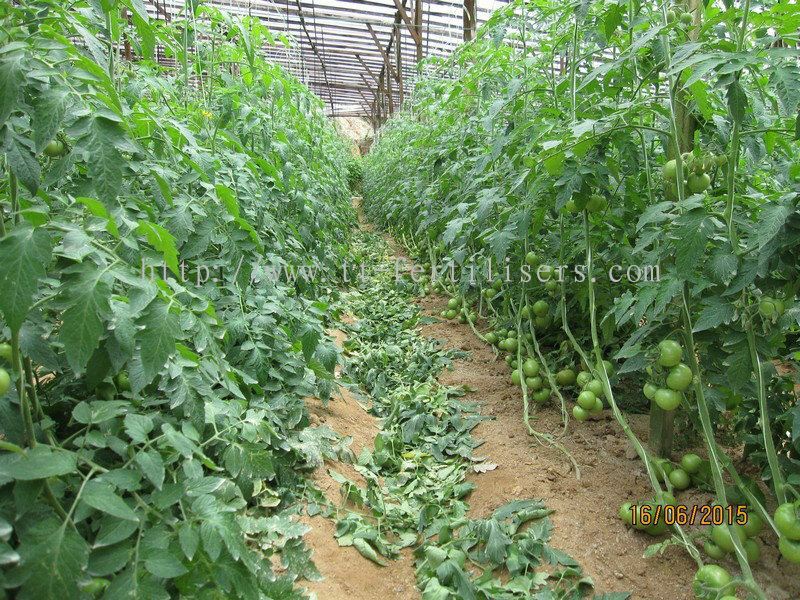 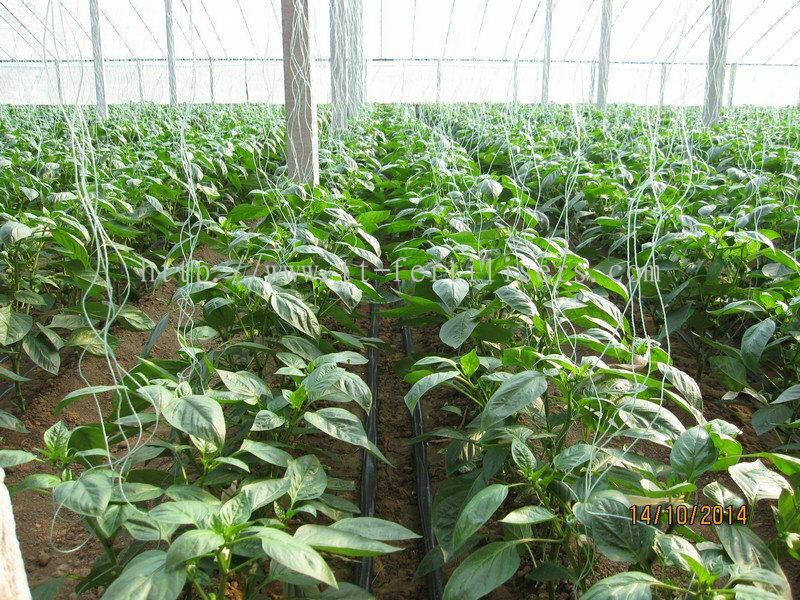 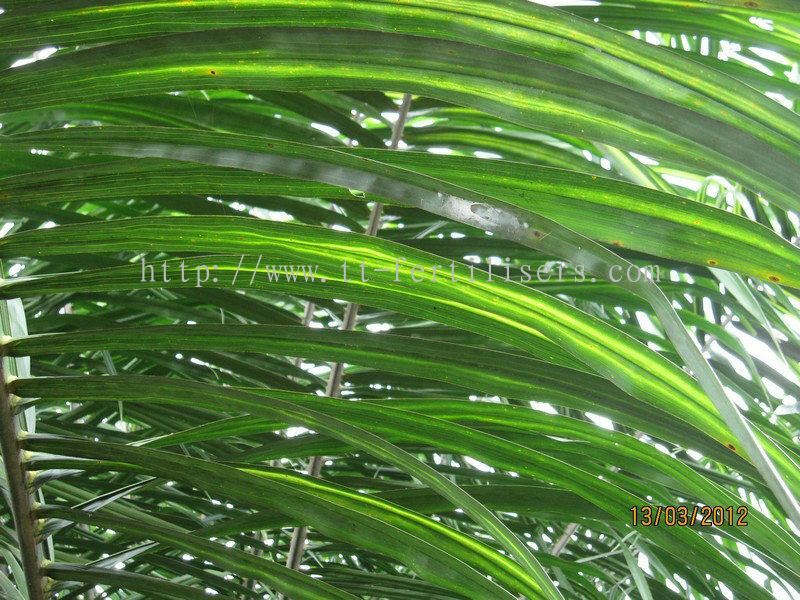 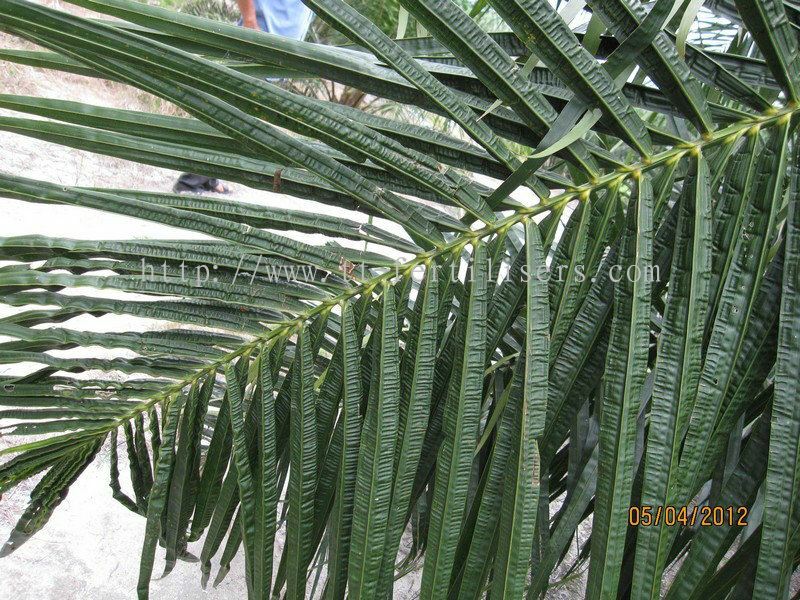 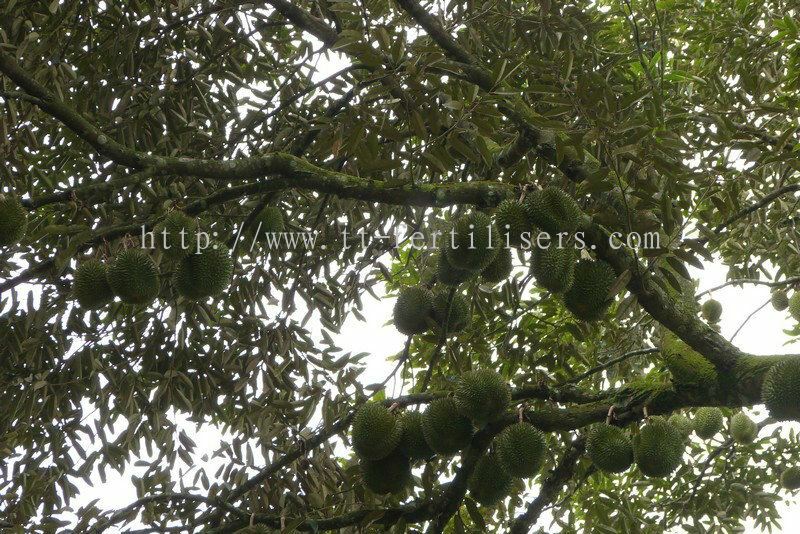 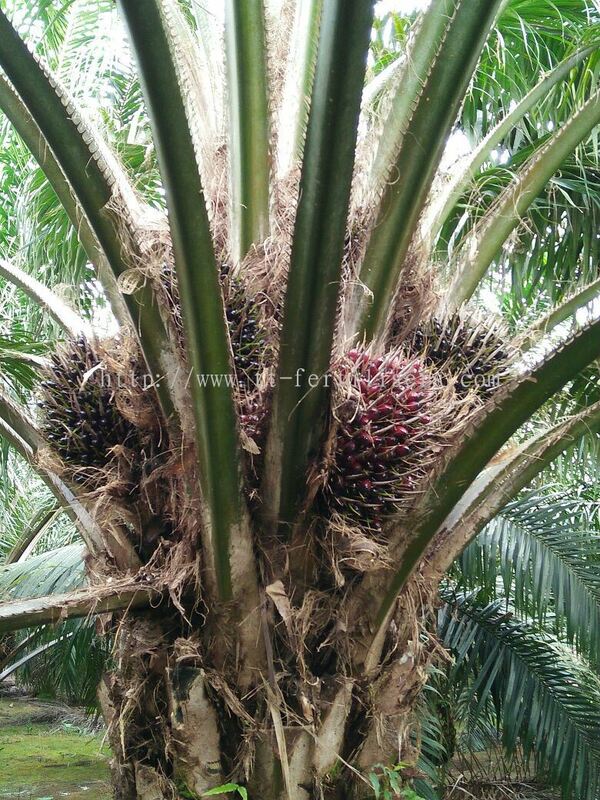 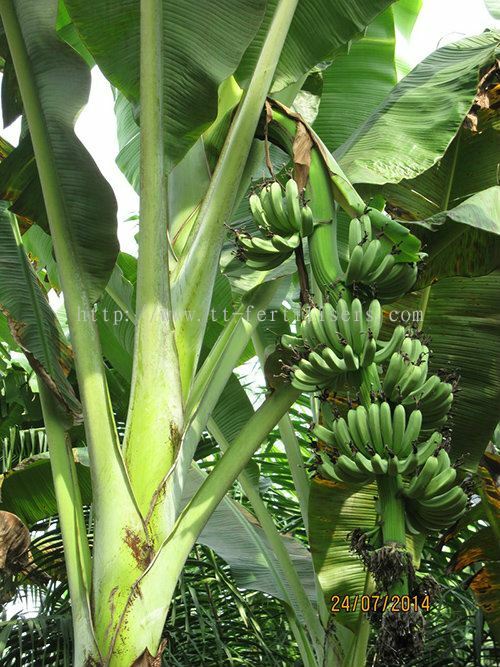 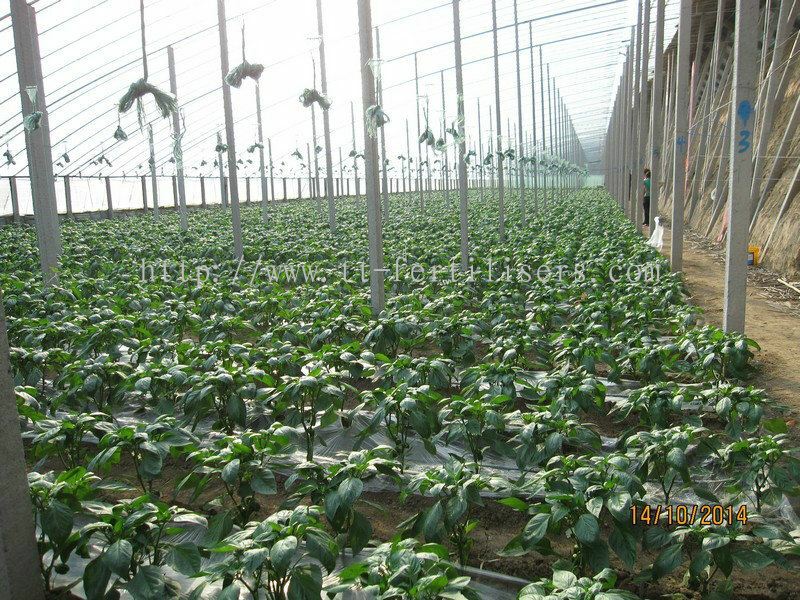 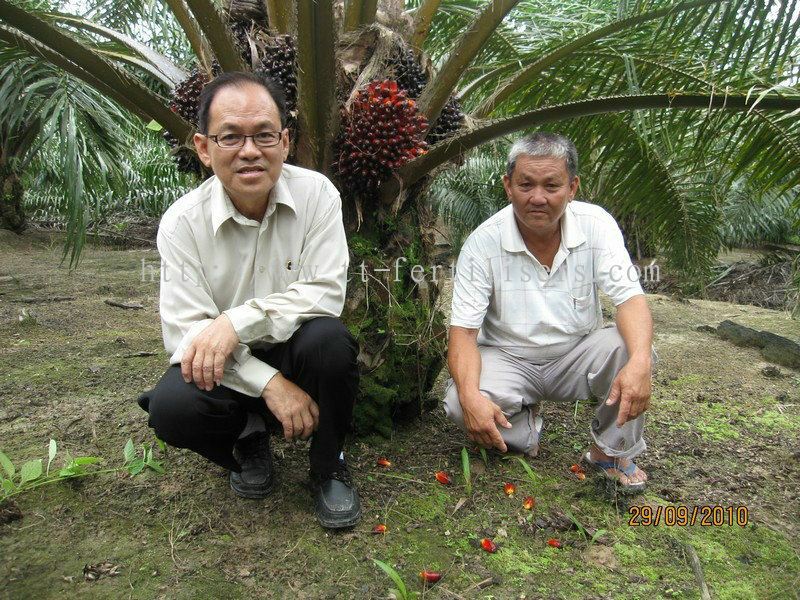 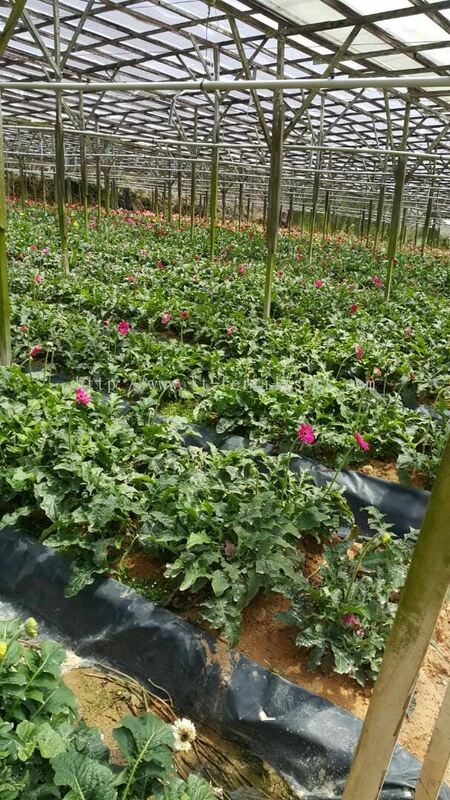 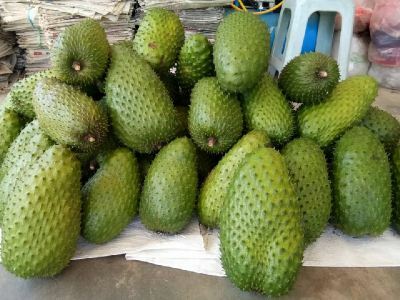 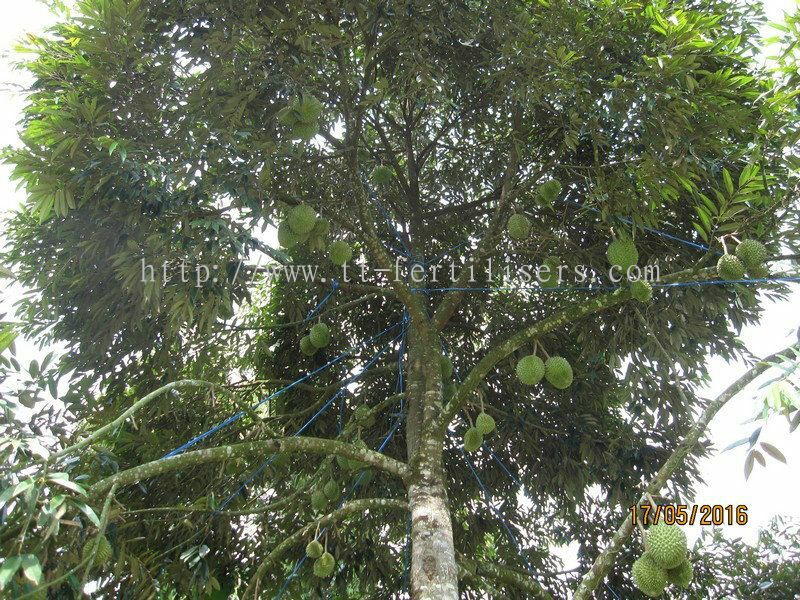 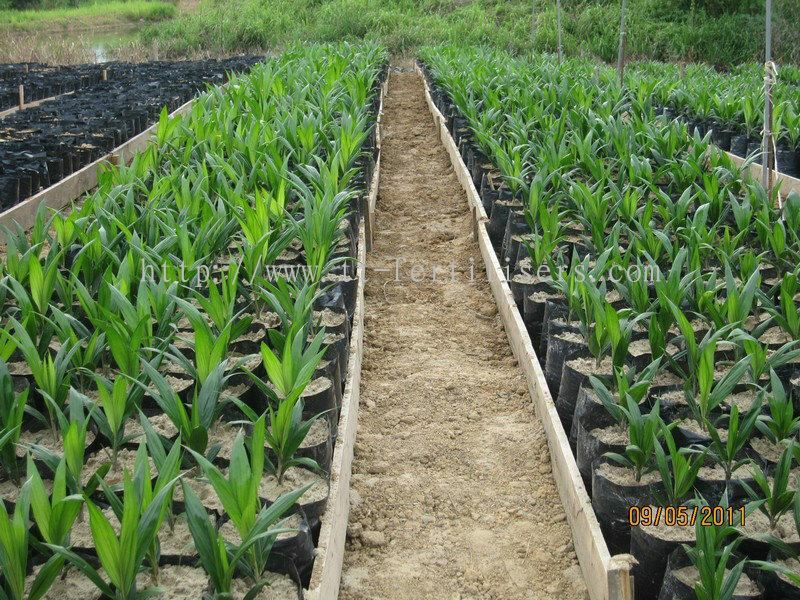 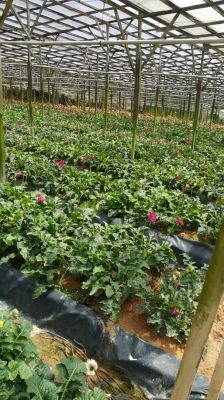 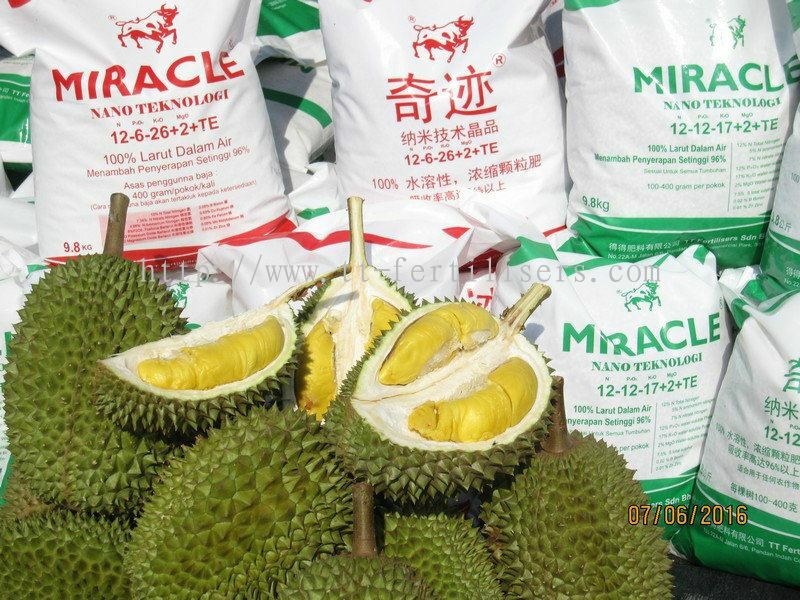 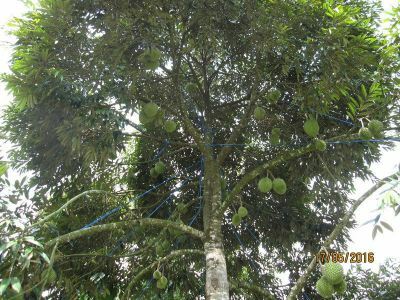 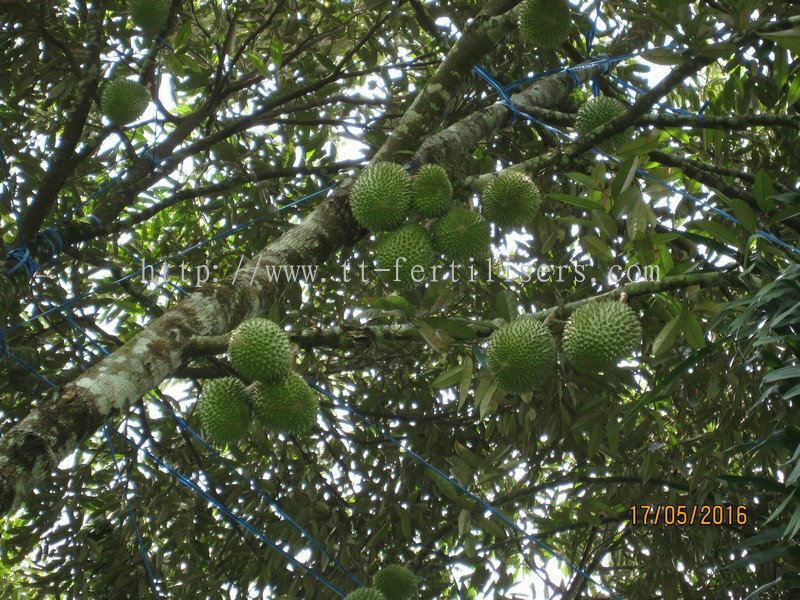 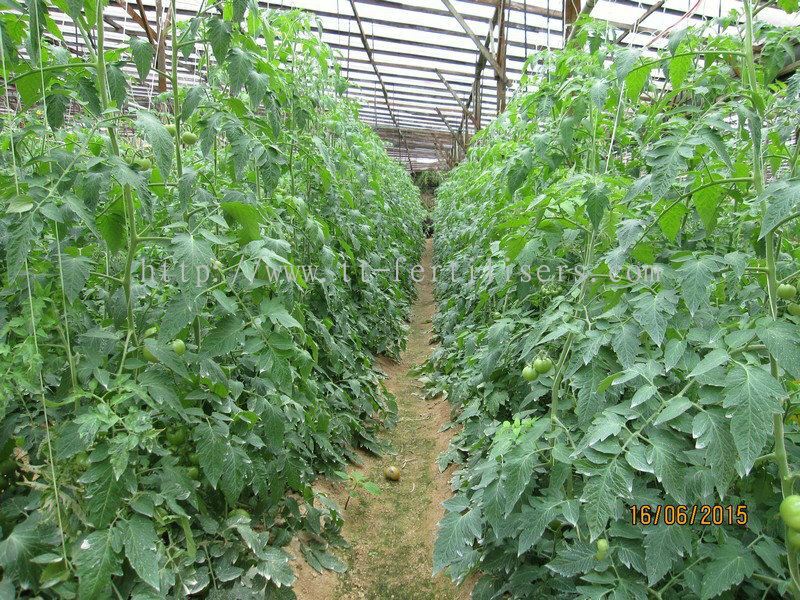 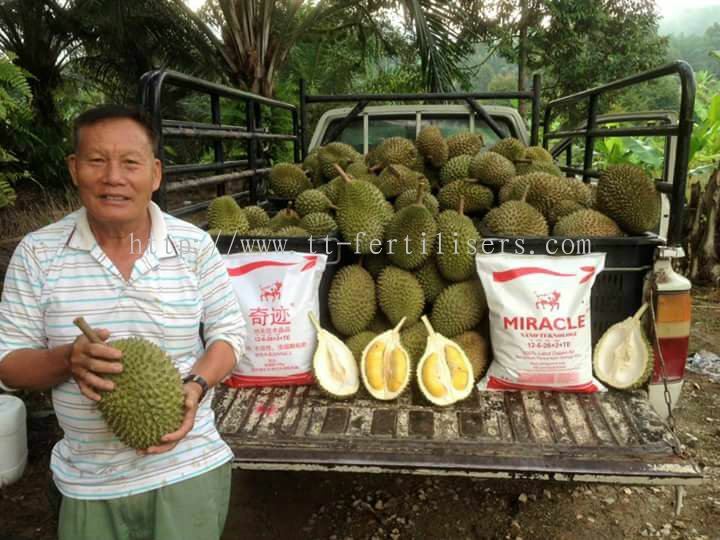 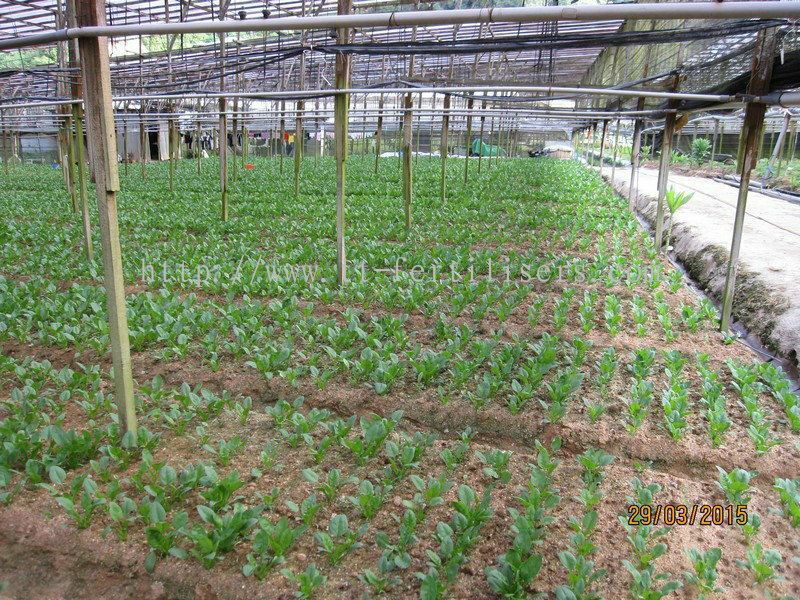 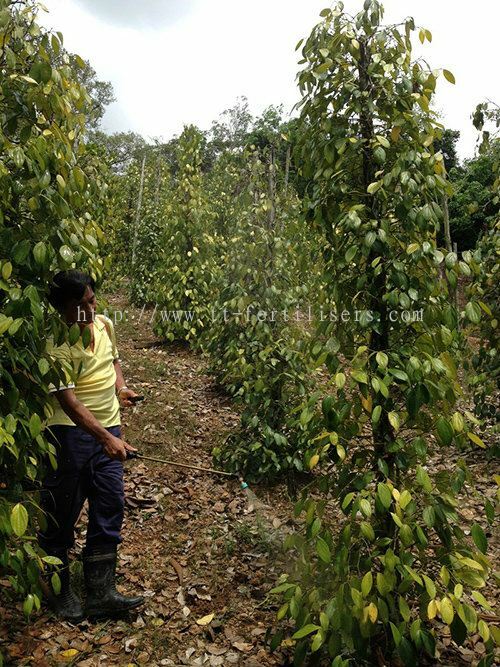 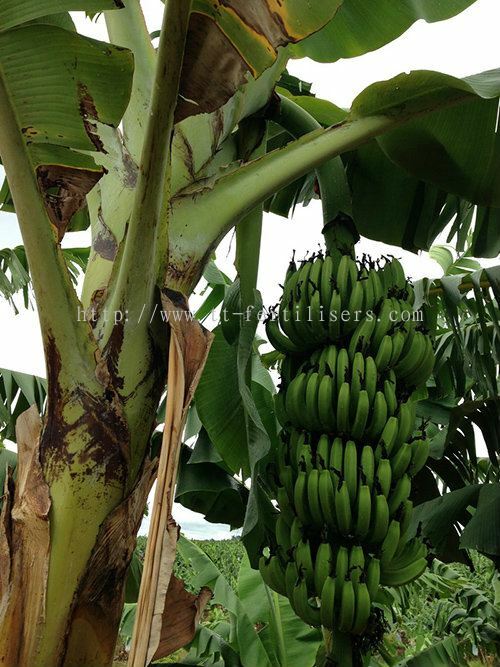 Our products are supply to various farm at whole Malaysia. 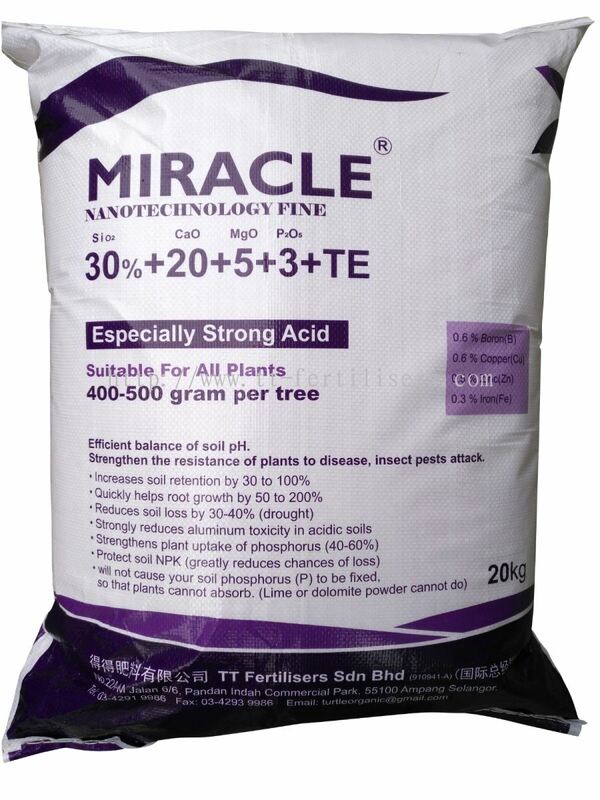 The fertilizer provides the optimum level of plant nutrients to satisfy the demands of most growing situations. A balanced blend of essential nutrient is an excellent choice to promote healthy growth and superior results. 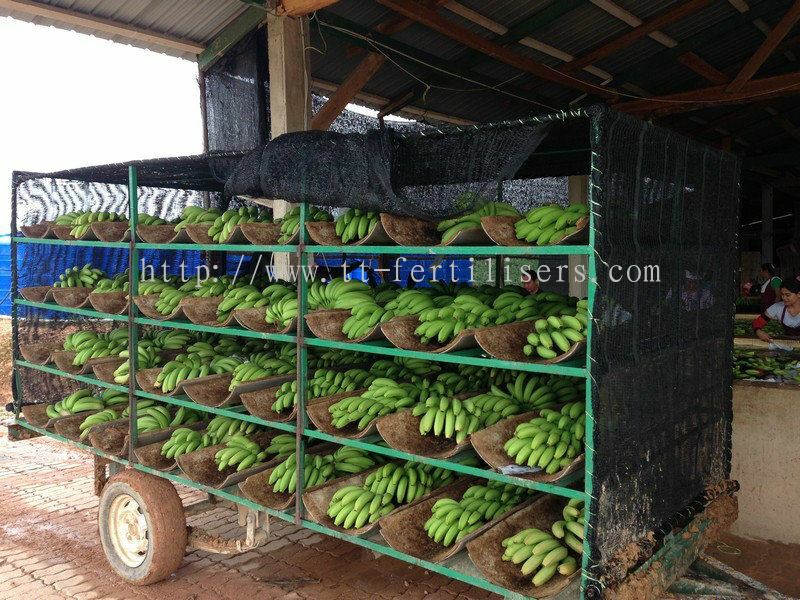 With proper use, it will saving your costs and achieve the maximum result. 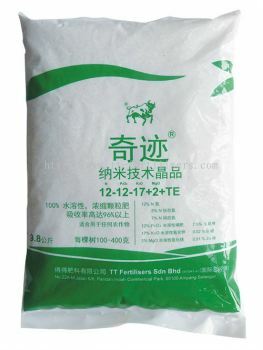 Our main products, Doro fertilizers are pure fertilizers and fertilizer formulations. 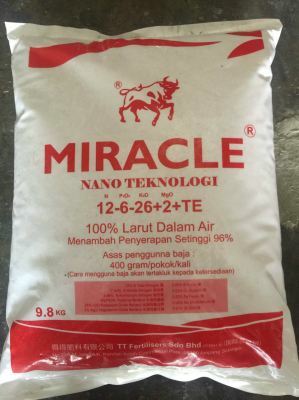 It can help you save cost, time and energy. 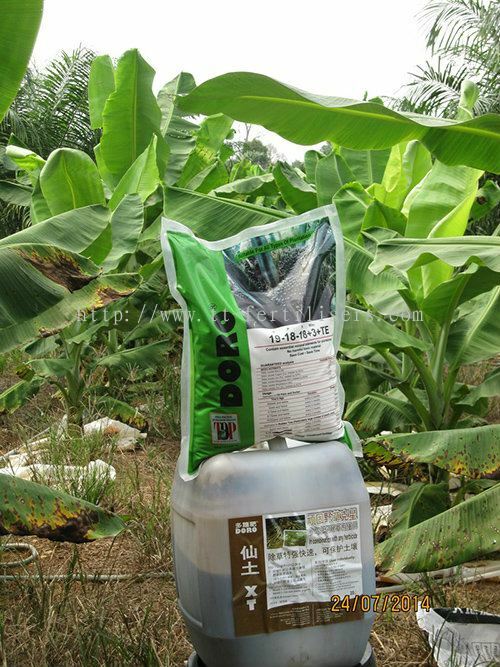 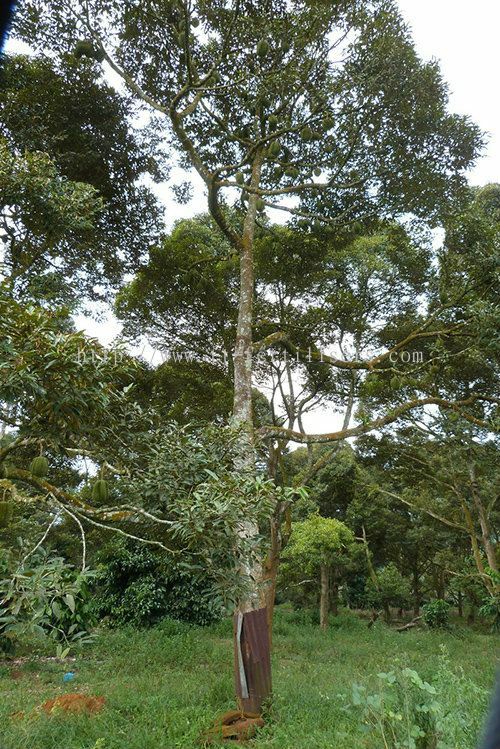 As result, Doro fertilizer is only 5.5kg per pack, 5 packs are 27.5kg and can used to 122 trees. 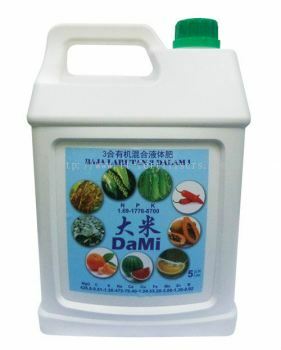 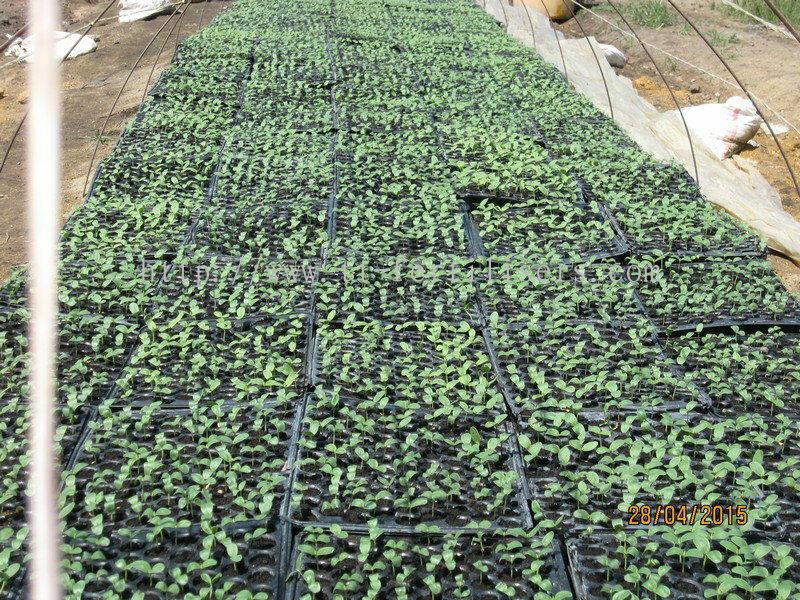 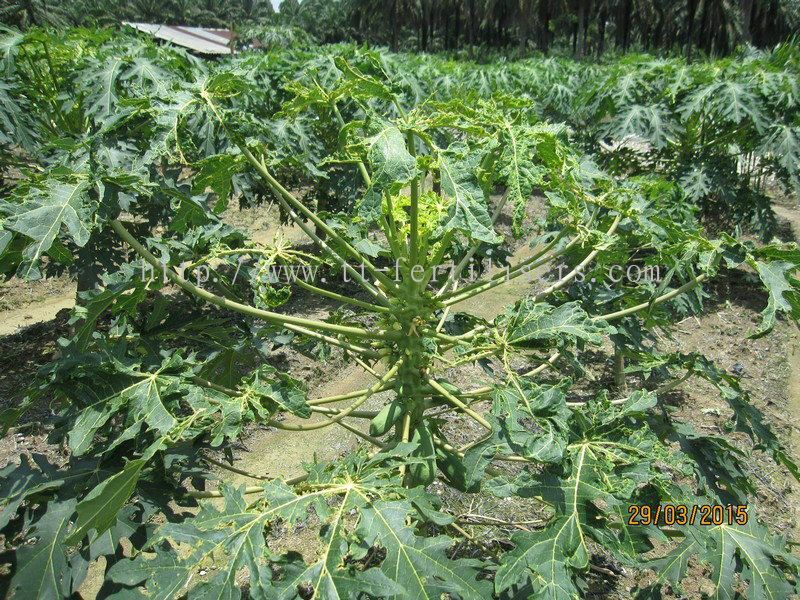 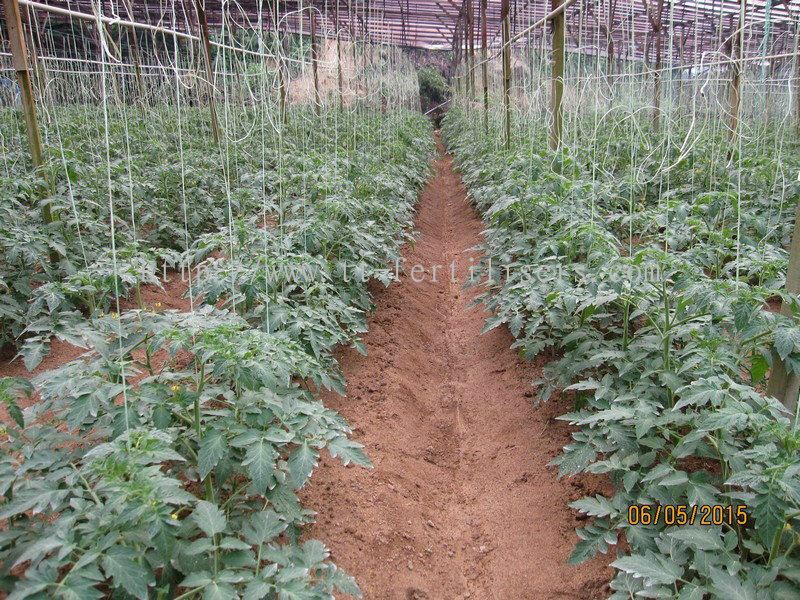 Besides that, Doro fertilizer does not require labor costs because the package is very light weight, the owner may be fertilized with its own garden. 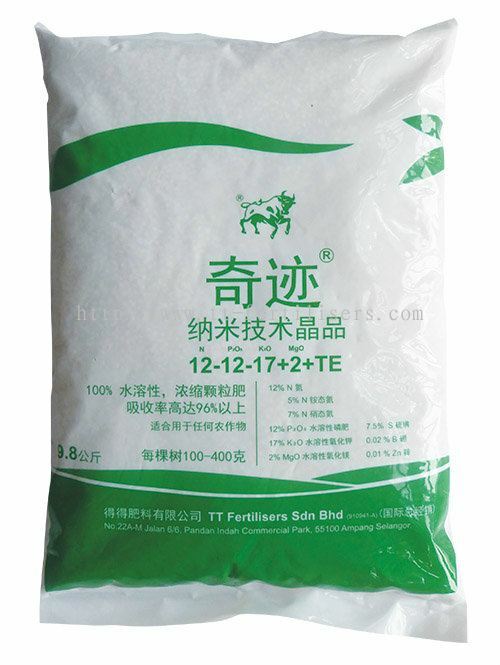 Doro fertilizer package is small because it was created by the high-techfertilizer products. 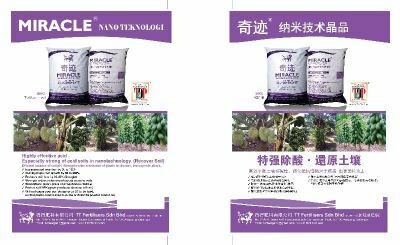 That is the saturation of fertilizer powders andconcentrates. Solvent evaporation concentrates the purpose is to increase the concentration of the solution. 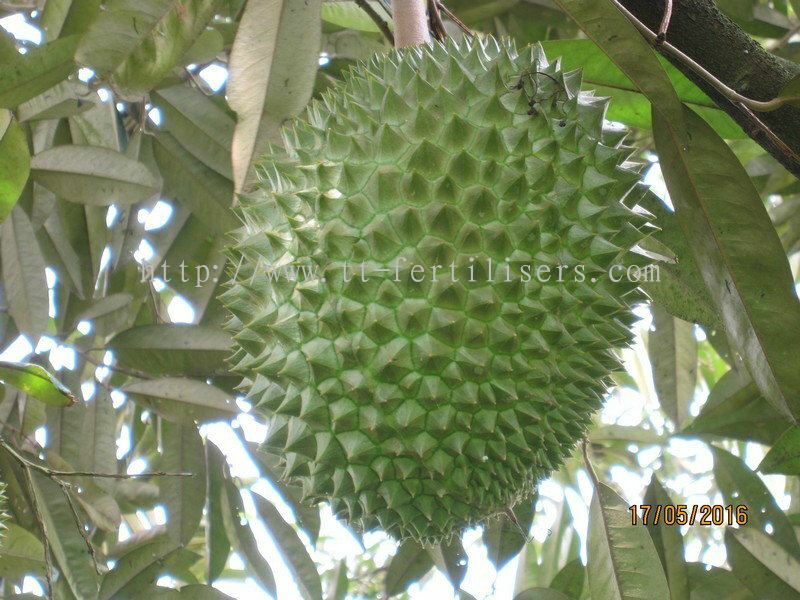 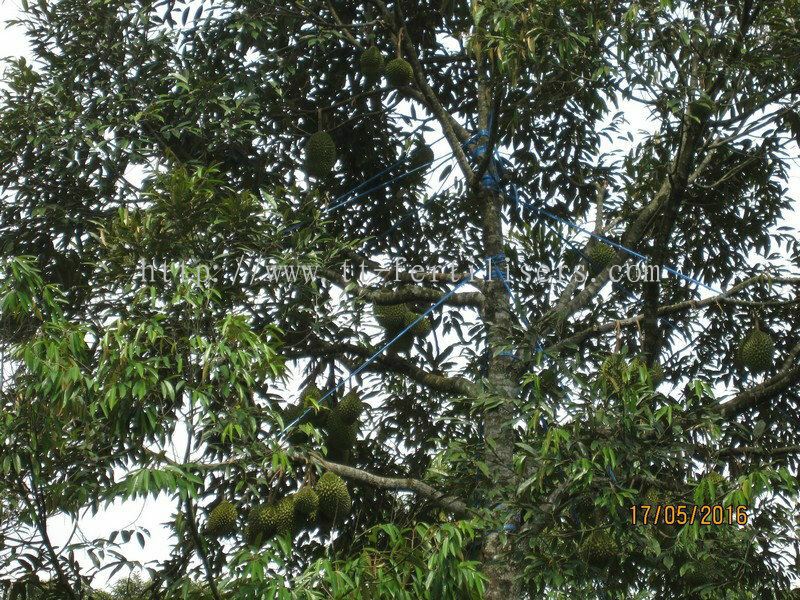 For example, a tree requires 3kg of steel with the use of normal brand fertilizer, while fertilizer Doro 200gram only is used for a tree. Meanwhile, the concentration of Doro fertilizer can reduce the packaging space, and vacuum packed in plastic with a waterproof function. 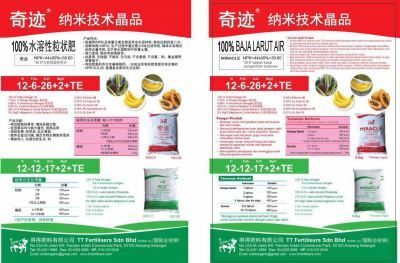 TT Fertilisers Sdn Bhd added a new video. TT Fertilisers Sdn Bhd Updated Company Profile — Home Banner. 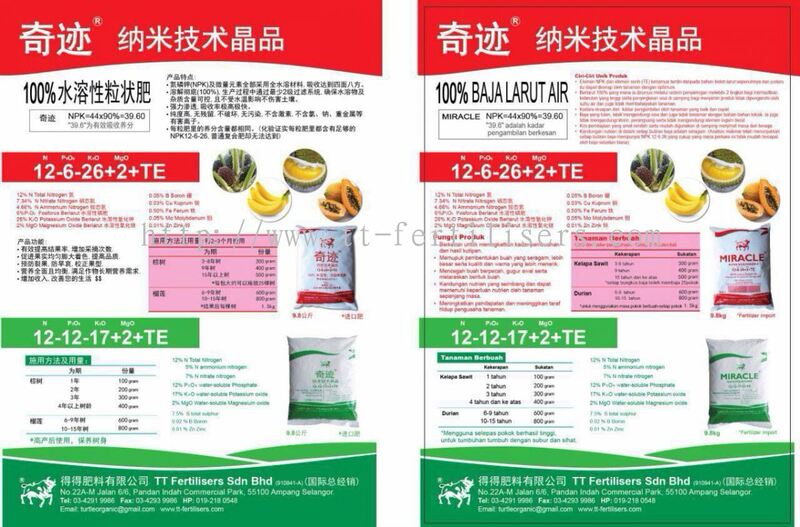 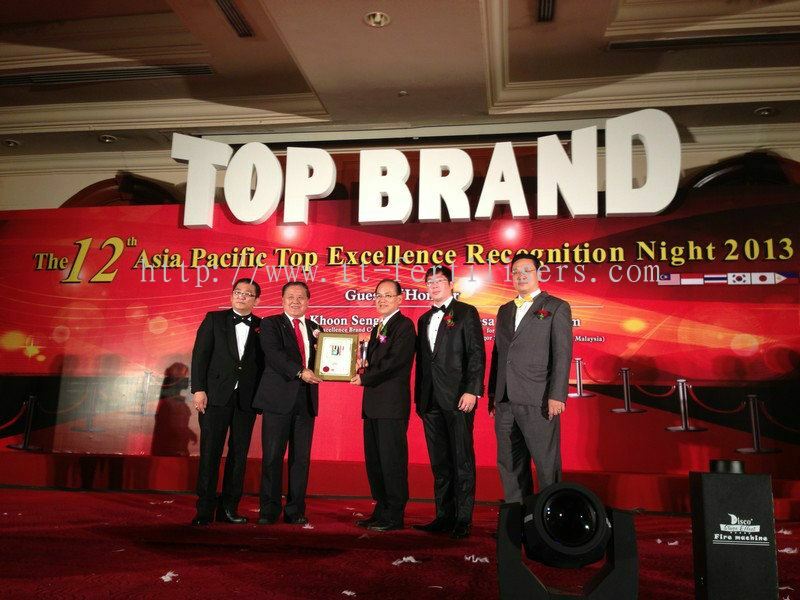 TT Fertilisers Sdn Bhd Updated Company Profile — Topbar Banner.